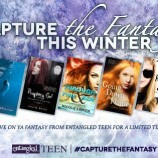 Capture the Fantasy: Going Down in Flames is only $0.99 for a limited time! 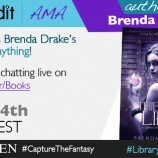 Upcoming AMA Opportunities with Brenda Drake, Alyxandra Harvey, Gloria Craw & Nicole Luiken! 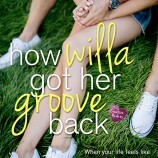 Happy Book Birthday to Love Me, Love Me Not & How Willa Got Her Groove Back! 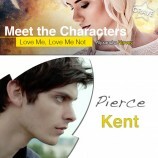 Swoon Sunday: Grayson Chandler from K.C. 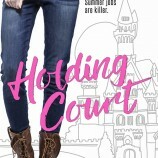 Held’s Holding Court!